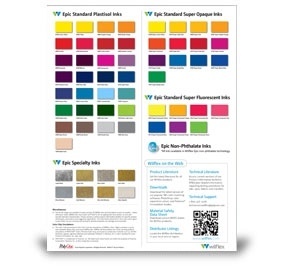 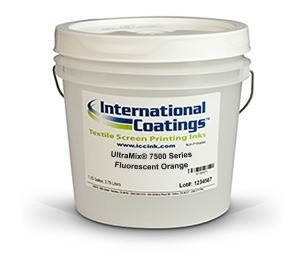 Textile and garment printing Plastisol Color Systems are a simple way to achieve Pantone color simulations. 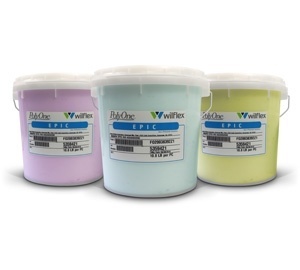 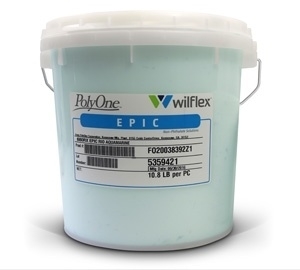 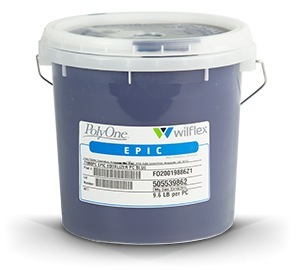 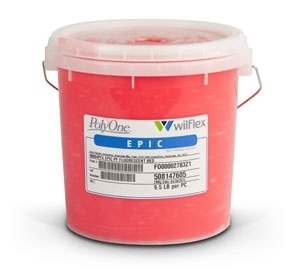 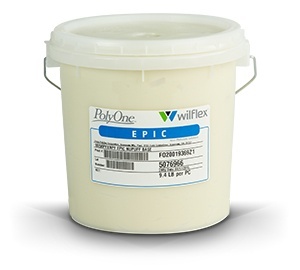 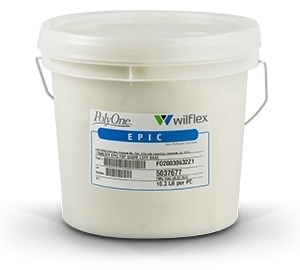 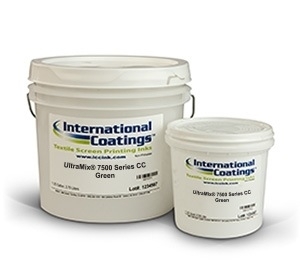 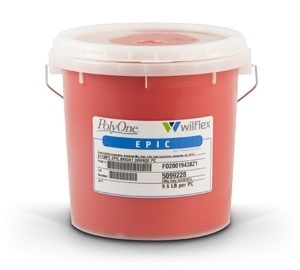 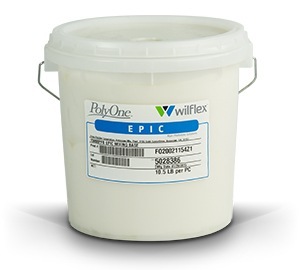 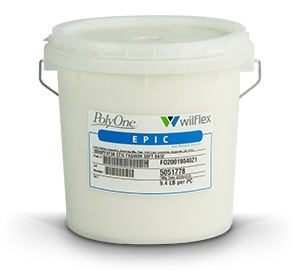 From Ready-for-Use color systems and Color & Pigment Concentrates, to Bases and Starter Kits Nazdar SourceOne has a full selection of International Coatings and Wilflex inks for every textile application. 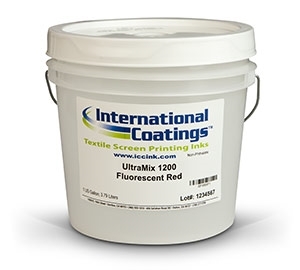 Please visit our Contact Us form if you have any questions about using or ordering these ink products.